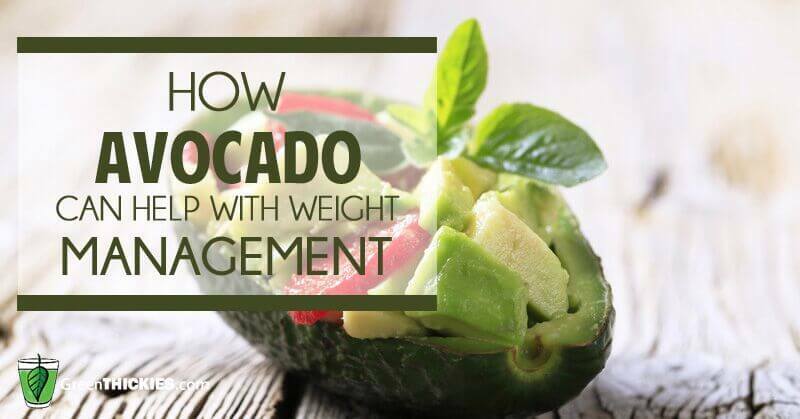 Improved weight management is in fact one of the health benefits of avocadoconsumption, according to recent research, and its high-fat, low-sugar content is part and parcel of this effect. This is not very surprising when you consider that frequent hunger is oftentimes a major clue that you’re not eating correctly. 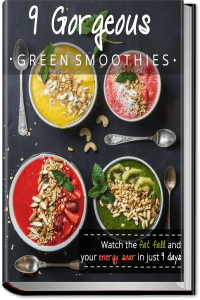 As a general rule, most people likely need upwards of 50-85 percent healthy fat in their diet, along with high amounts ofvegetable carbs, moderate-to-low amounts of high-quality protein, and very little, if any, non-vegetable or grain carbs. Heart disease, which is the second leading killer of Americans, is perhaps of particular concern. According to a 2011 federal study into sodium and potassium intake, those at greatest risk of cardiovascular disease were those who got a combination of too much sodium along with too little potassium. The research, published in the Archives of Internal Medicine, was one of the first and largest US studies to evaluate the relationship of salt, potassium and heart disease deaths. According to Dr. Elena Kuklina, one of the lead authors of the study at the Centers for Disease Control and Prevention (CDC), potassium may actually neutralize the heart-damaging effects of salt. Tellingly, those who ate a lot of salt and very little potassium were more than twice as likely to die from a heart attack as those who ate about equal amounts of both nutrients. According to a 1985 article in The New England Journal of Medicine, titled “Paleolithic Nutrition,” our ancient ancestors got about 11,000 mg of potassium a day, and about 700 mg of sodium. This equates to nearly 16 times more potassium than sodium. Compare that to the Standard American Diet where daily potassium consumption averages about 2,500 mg (the RDA is 4,700 mg/day), along with 3,600 mg of sodium. The easiest way to achieve this imbalance is by consuming a diet of processed foods, which are notoriously low in potassium, while being high in both sodium and fructose—another dietary factor that is clearly associated with chronic disease, including heart disease. Bananas are typically recommended for their high potassium content. But with twice the potassium of a banana, and a minimal amount of fructose, avocados are an obviously better choice. When you add in the heart-healthy fats found in avocado, it stands out as a near-perfect food all around. 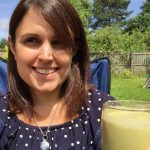 Due to its beneficial raw fat content, avocado also enables your body to more efficiently absorb fat-soluble nutrients (such as alpha- and beta-carotene, and lutein) from any other food eaten in conjunction with it. One 2005 study,6 found that adding avocado to salad allowed the volunteers to absorb three to five times more carotenoids antioxidant molecules, which help protect your body against free radical damage! This short documentary reveals the integral role of bees and butterflies in the production of avocados, as well as the importance of other complex ecosystems in the fruiting process. Avocados are also one of the safest fruits in terms of chemical contamination,7 which means there’s virtually no need to spend extra money on organic varieties. I even sent out more than six dozen samples of organic and conventionally-grown avocados for independent toxicology testing,8 and the results showed no detectable presence of herbicides or phenoxy herbicides in or on either variety . 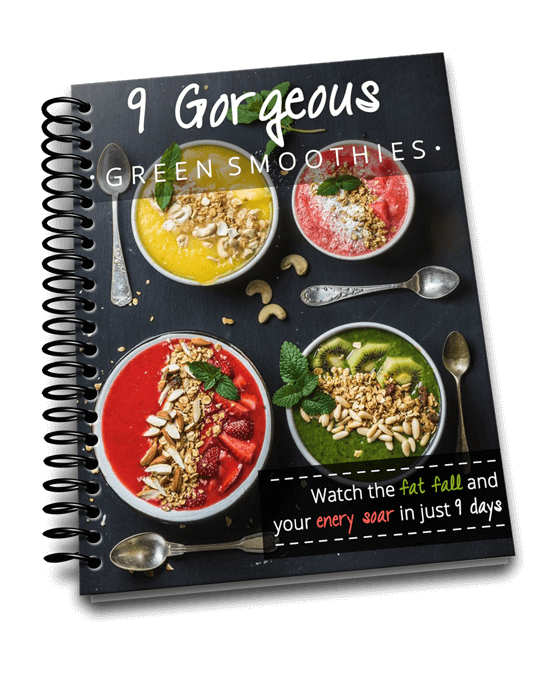 For hundreds of unique recipes that include avocado—from salads to dessert whip and everything in between—check out the California Avocado Commission’s Website.10 If optimal health and weight is your goal, there’s no getting around your diet. And contrary to popular belief, it’s the sugar and fructose in your diet that is packing on unwanted pounds—not the fat! 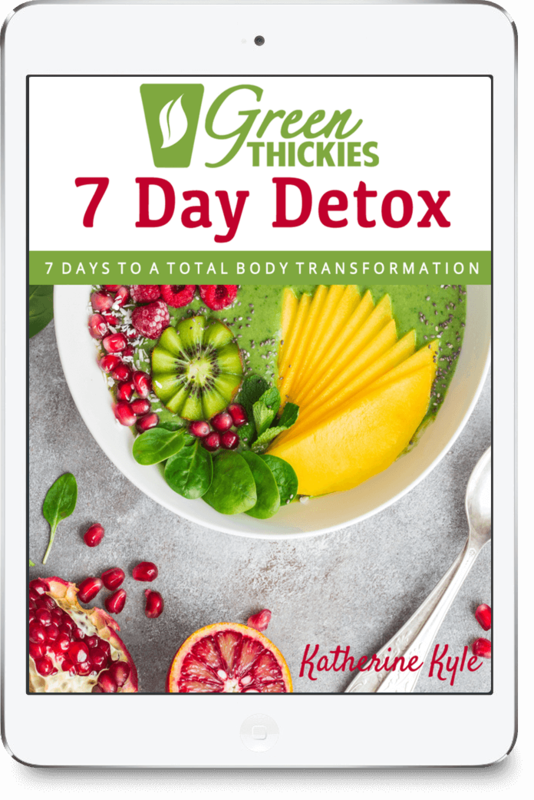 So, if you want to lose weight, you really need to pay careful attention to avoid sugars, and that includes all grains, even organic ones, as all grains quickly break down into sugar in your body. Replace them instead with healthful fats such as avocado, and you’ll be off to a good start. 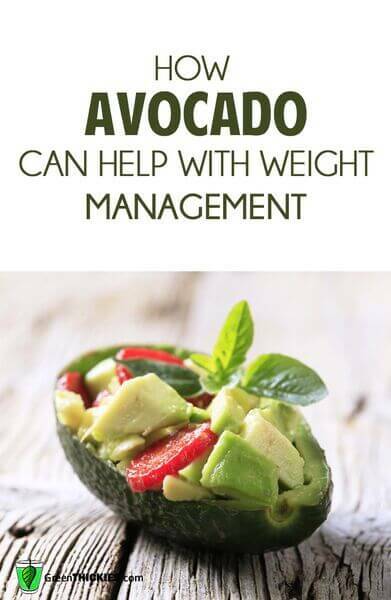 Avocados also provide close to 20 essential health-boosting nutrients, and enable your body to more efficiently absorb fat-soluble nutrients in other foods eaten in conjunction with it, so it’s an excellent choice as a fat replacement or addition to virtually any dish. All in all, avocado may be one of the most beneficial superfoods out there, and may be particularly valuable if you’re struggling with insulin and leptin resistance, diabetes, or any other risk factors for heart disease.